Do you have any ideas for this page? Why not let Mr L'Amie know. Chester Zoo, what to bring letter! Chester Zoo, great day out with a fantastic class. 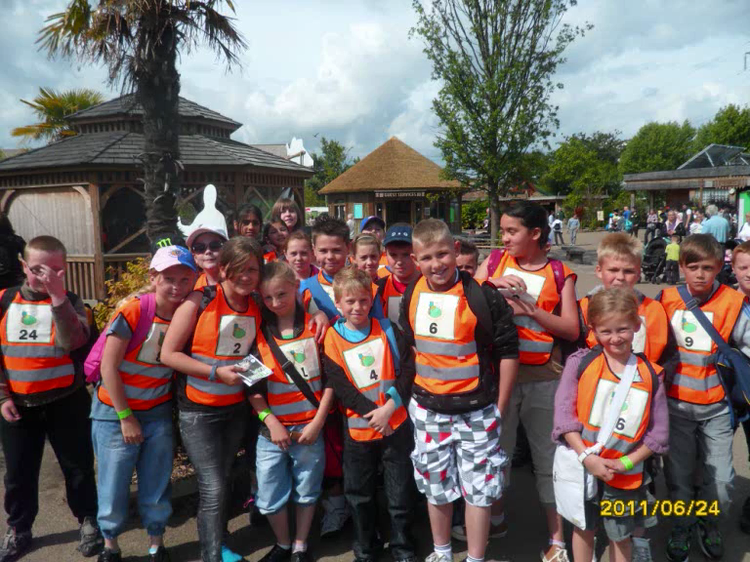 Enjoy the Photos from our fantastic, fun packed day at Chester Zoo. 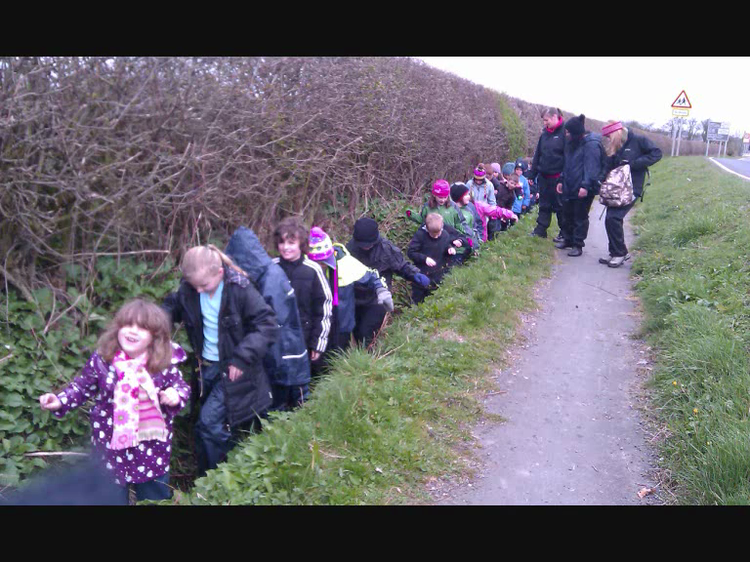 Thank you to all the Y5 parents for making this trip happen. 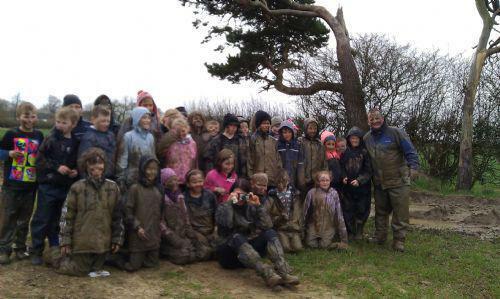 Most of Y5 and some of the pupils spent a fun packed, mud filled 4 days on the east coast. Good times! Flamingo Land Zoo and Theme Park Take a closer look at the the excitement that is Flamingo Land. Robinwood Activity Centre 5th December 2011 The course leader and group leaders stick with their school group throughout the activity course. For activities like climbing, canoeing, zip wire and trapeze there are additional qualified instructors to take charge, working alongside the group leader. Chester Zoo Take a look at the exciting day that awaits Year 5 on Friday 24th June.